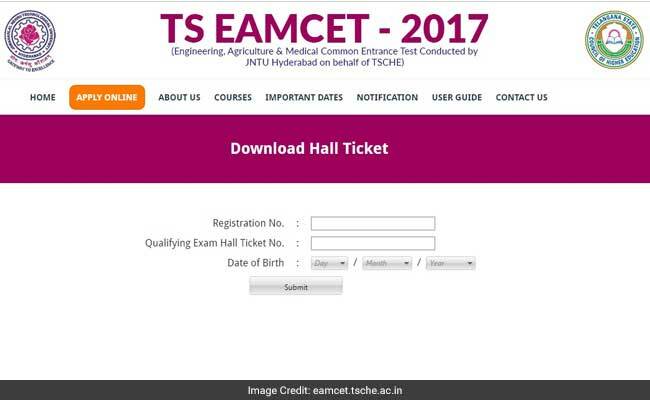 New Delhi: Jawaharlal Nehru Technological University Hyderabad (JNTUH), on behalf of Telangana State Council for Higher Education (TSCHE), has released the hall ticket for TS EAMCET 2017. The admit card/hall ticket can be downloaded from TS EAMCET official website. The admit card will be available for download till May 9, 2017. TS EAMCET 2017 exam will be conducted on May 12, 2017. TS EAMCET is conducted for admission to undergraduate courses in Agriculture and Medical, and Engineering courses in government and private universities in the state of Telangana. Step two: Click on the link for TS EAMCET 2017 Hall Ticket. 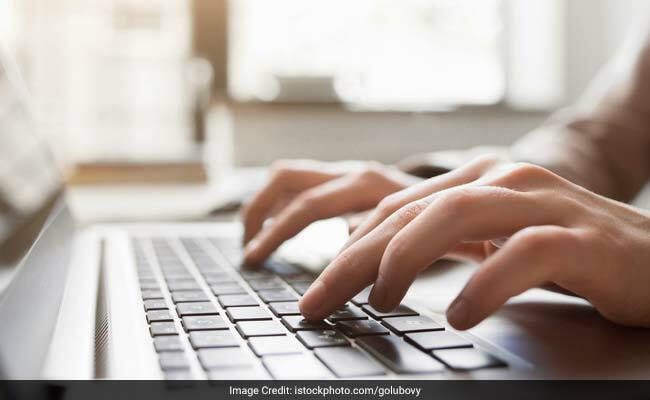 After taking a print out of your admit card, check if all the details mentioned on the admit card are correct or not. In case of any discrepancy contact JNTUH immediately. The link for admit card download will be active only till May 9, 2017. So all candidates who registered for the exam should try to download their admit card before May 9 and not wait till the last day to do so.